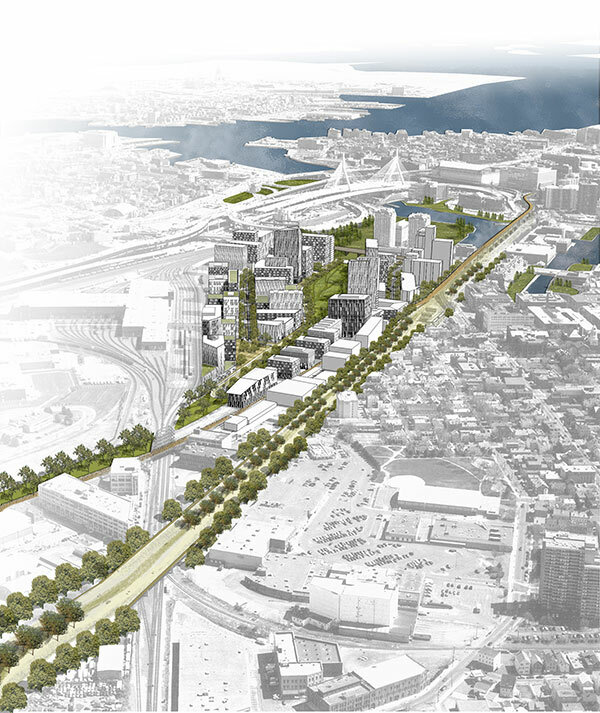 Northpoint is a new transit-oriented 5.2 MSF mixed-use neighborhood on a 45-acre landlocked parcel—formerly a railroad yard—located in the municipalities of Cambridge, Boston, and Somerville. It transforms under-utilized industrial land into a vibrant and integrated mixed-use community with over 2.2 MSF of commercial space, 2,700 residences, and substantial retail to support 24-hour activities for residents, workers, and visitors. 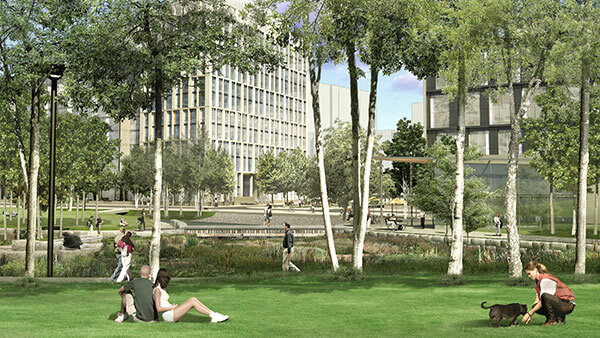 The project, which is currently under construction, includes 20 new blocks, a new MBTA station, approximately 10-acres of green space with a large central park, an extension of the Minute Man Trail, nearly one mile of new roadway and utility infrastructure, and a wide-range of public amenities. Coordinating all construction components, including buildings, street improvements, green space, and the relocation of an MBTA station. Created exceptional land value and sold the site returning opportunistic returns back to the initial investors.